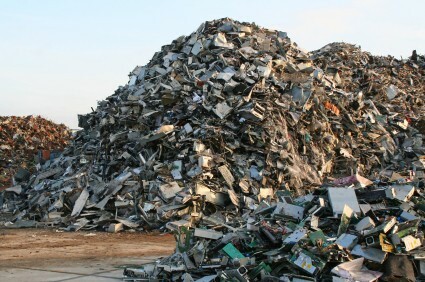 Digital waste is all of the old computers and cell phones that people throw away, or think they are going to be recycled. However sometimes this is not the case. Recycling plants have been known to ship the waste over to third world countries for cheap labor. Not only is this illegal but it is also dangerous. 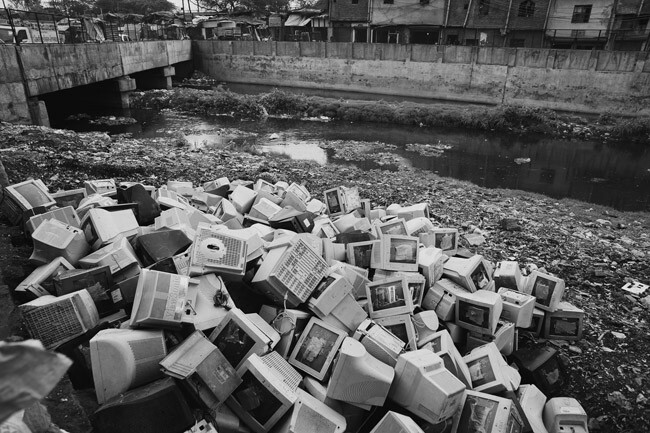 Where is Digital Waste Going? 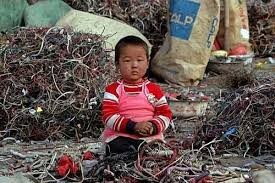 Digital waste is going to third world countries like China. This is very illegal and very dangerous. Because the people in third world countries often work in very hazardous conditions with little to no protection. These workers melt pieces of old computers and cell phones to get the precious metal and gold out of them. This is very dangerous because there chemicals often cause cancer and birth defects. In these small towns, drinking water has to be shipped in, and many pregnancies end in miscarriage and 7 out of 10 kids have birth defects because of too much lead in their systems. For the workers it is even worse, they often develop cancer and burns on their bodies from the chemicals.